Whether you are a Speech and Hearing Sciences (SPHSC) student or just thinking about becoming one, the Academic & Student Services Advising Team is the place to go for information about degree and program requirements, current course offerings, advice about completing your studies, and post-graduation employment options in the field. 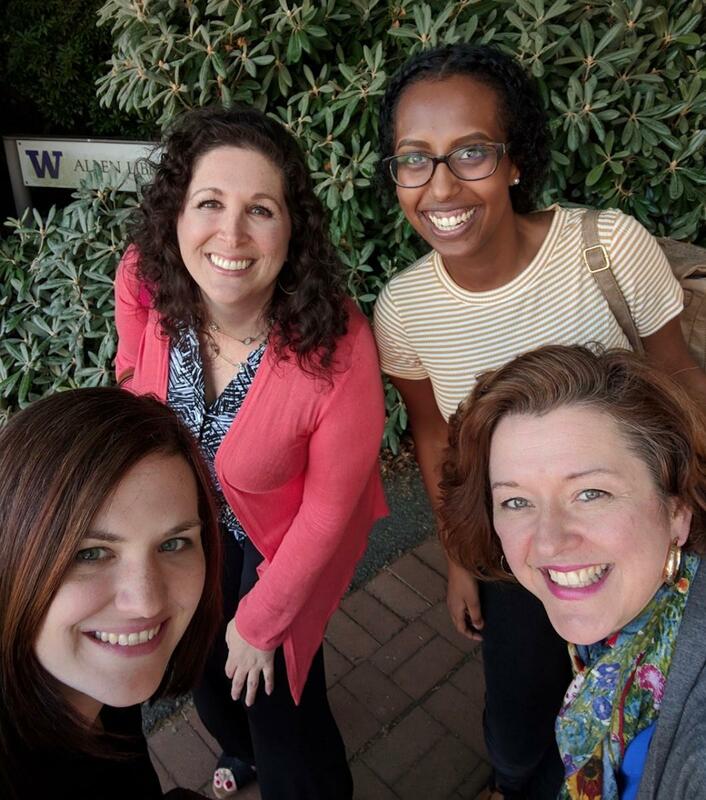 Our SPHSC advisers can also help undergraduate and graduate students understand how to best navigate UW's academic systems and discover campus resources. This advising partnership ensures that support, feedback, and opportunities for reflection are part of each student’s UW experience! The SPHSC Academic & Student Services team works together to support the administration of the department’s undergraduate and graduate degree programs. We are the central point of contact for advising, policies, procedures, forms, and services. We regularly post important information for students on our SPHSC Blog, including department events, funding opportunities, employment, volunteer positions, etc. Please consider subscribing to stay current on topics of particular importance to students. You can also follow us on Facebook and LinkedIn.